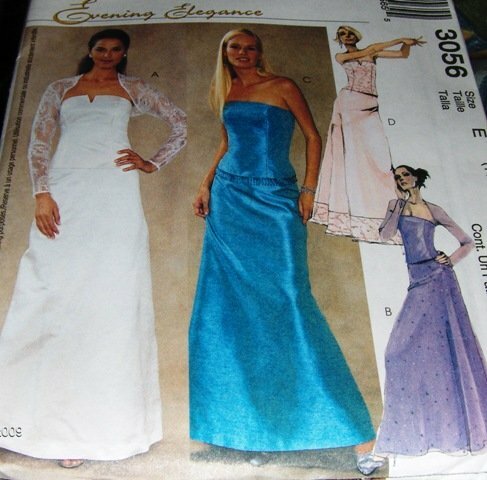 This is a pattern from McCall's, 3056, for a lined bustier, a shrug and skirt, perfect for evening wear. Sizes 14,16,18. The pattern is uncut. Baby Boy Hat or Baby Girl Hat Crochet Pattern Instructions, easy to make!